Swivelling tool bridges ensure fast set-up times for large diameter tubes too. 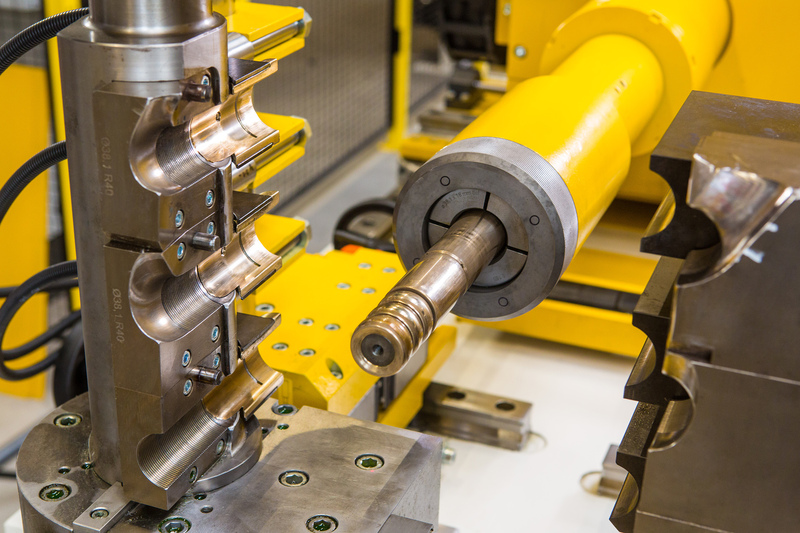 The demand for greater process flexibility in tube manufacturing keeps growing. That includes minimizing idle time, such as the set-up time, from the very start to the first finished component that meets the specifications. During the set-up time the chances of the operator making a mistake should be minimized or even completely eliminated. Therefore, the processes need to be secured and there shouldn’t be any possibility of a tool mix-up. The Japanese principle of “Poka Yoke” teaches us that it is possible to prevent errors by incorporating multiple elements with technical features, such as immediate detection and prevention of errors. This is particularly important in the case of complex machines and production units that have to meet exacting demands. The tool technique is perfectly matched to the product. 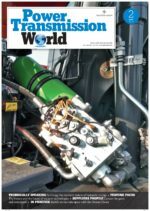 To achieve an even safer and more effective tube production, the solution-finders at machine manufacturers transfluid have further developed and improved their whole product range. With the t bend bending machines it is no longer necessary to make any manual adjustments on electrically powered units. 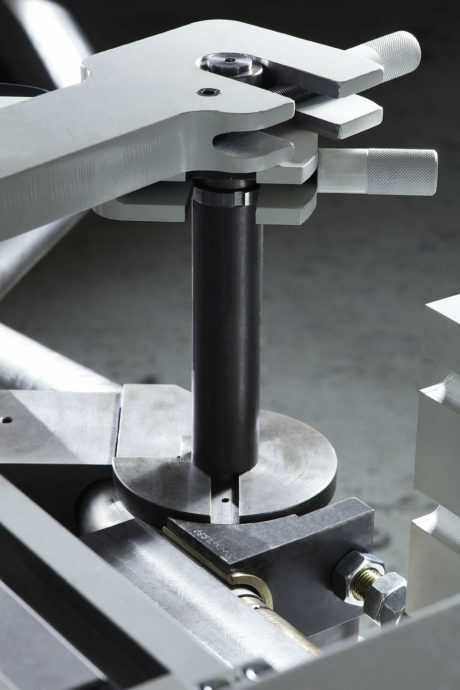 Bending tools can be mounted securely on the bending machine to reduce set-up time. In addition to that, all tool components can be assigned a code in a corresponding system. This coding ensures that the right tools are used for the product and that they are positioned correctly; it also ensures that the parameters for the required geometry are applied. The left- and right-bending transfluid machines are highly flexible thanks to their optimized set-up times. Checking that the right equipment is being used can be done either with a manual scanner or automatically. Special crease smoothers can now locate their exact position again, with accuracy and no manual intervention, thanks to the positioning with brushless drives motors. „These secure tool systems and set-up processes are suitable for our bending machines and also for most of the forming machines. I am happy to see how we have achieved our goal of delivering faster and safer set-up processes to our clients“, sums up transfluid director Stefanie Flaeper. The set-up times for the first, accurate part can be measured in single-digit minutes for standard tubes with 90mm diameters. An actual example comes from a t bend machine that bends counterclockwise and and clockwise, for the production of tubes with diameters of up to 30mm. 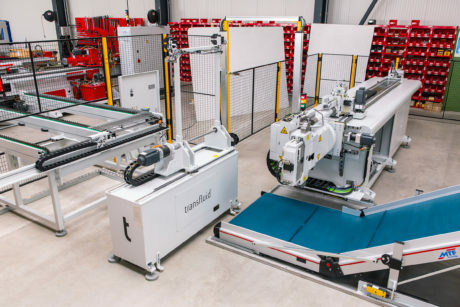 In this case the operator can set up the tools for the left and right production areas in just three minutes. This achieves the objective of high and reliable flexibility and minimization of the set-up time.